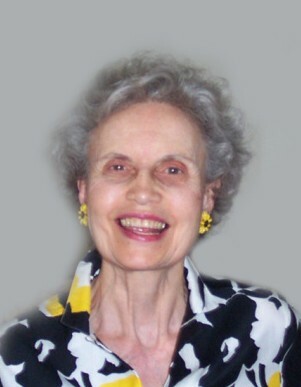 Janice J. Hebeisen, age 91, of Fridley went to be with her Savior on January 19. She is preceded in death by her husband, Curtis; daughter, Nancy; siblings, Audrey and Owen. She is survived by her son, Gregg Hebeisen; grandsons, Curtis Hebeisen and Travis Vroman; and great granddaughter, Atithalia Vroman. A funeral service will be held at Bethlehem Baptist Church, 5151 Program Ave - Mounds View, on Friday, January 25; at 09:30am with a visitation one hour prior. Interment at Fort Snelling National Cemetery. Memorials preferred to Compassion International.